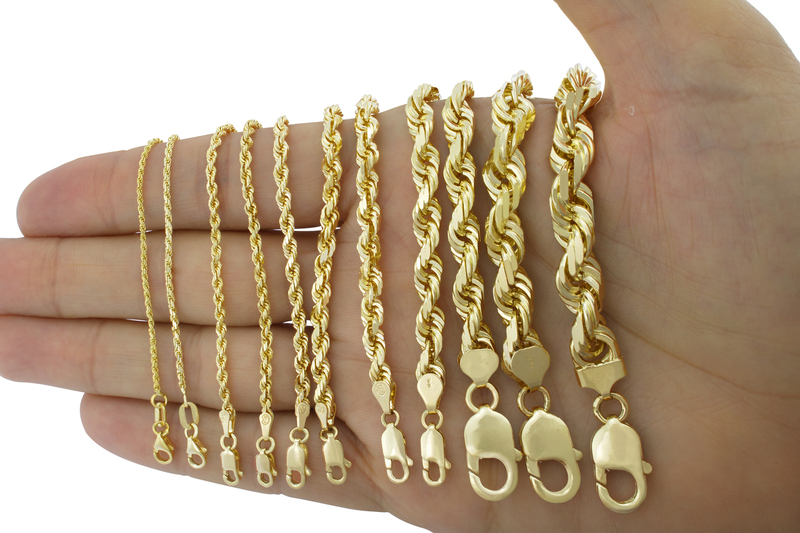 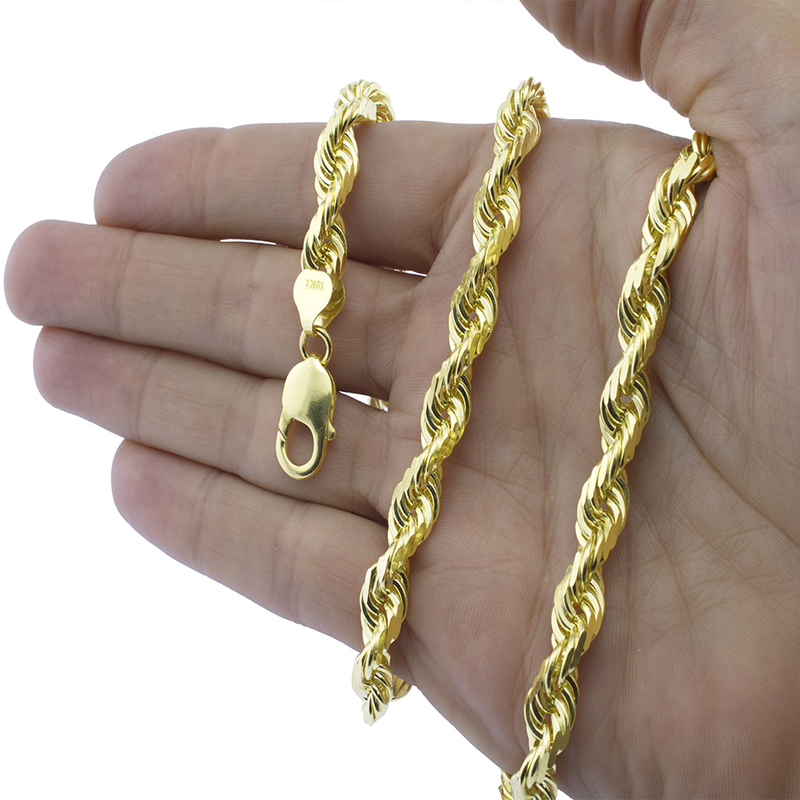 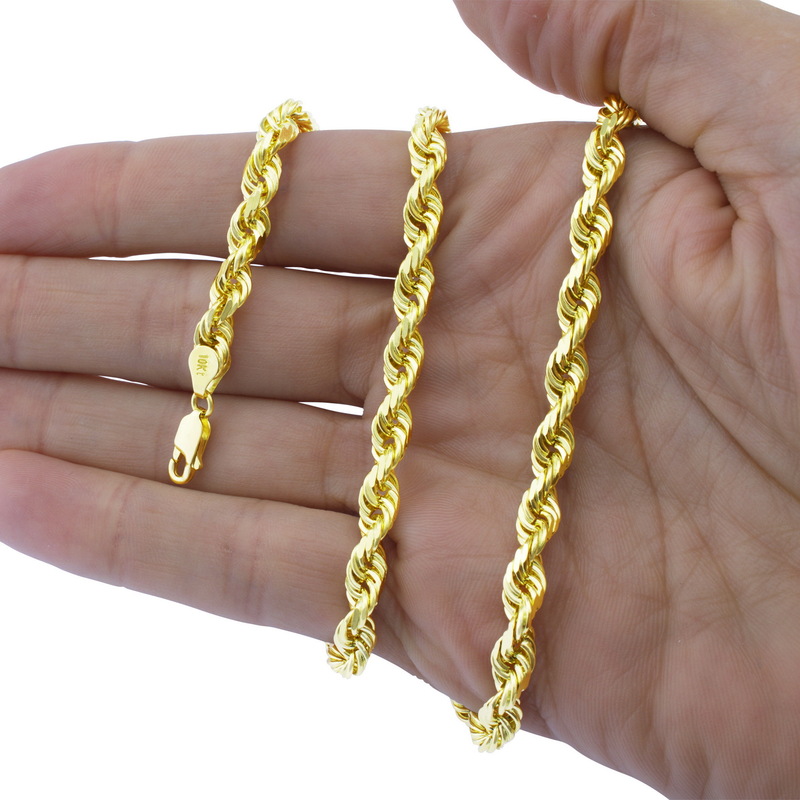 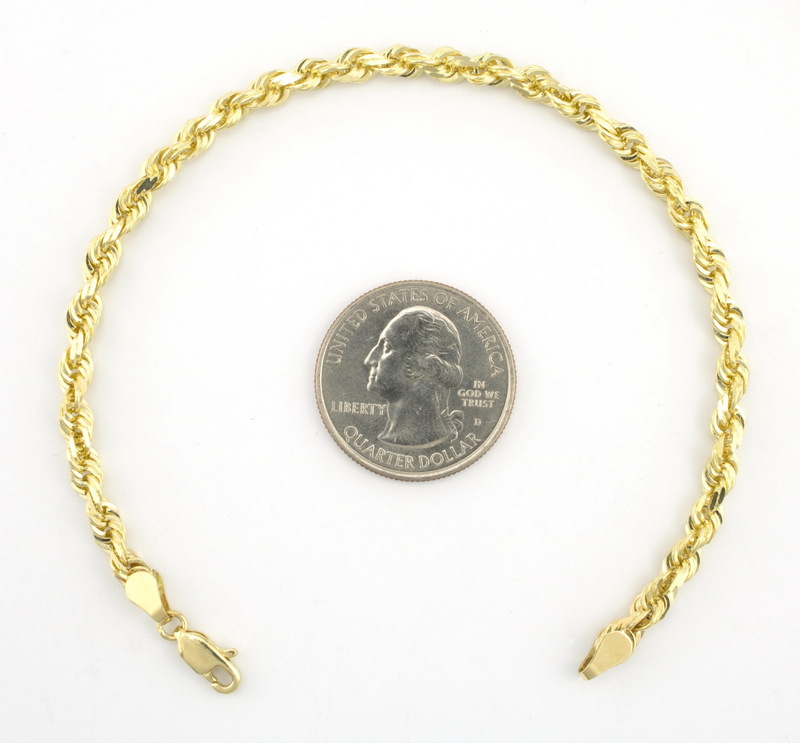 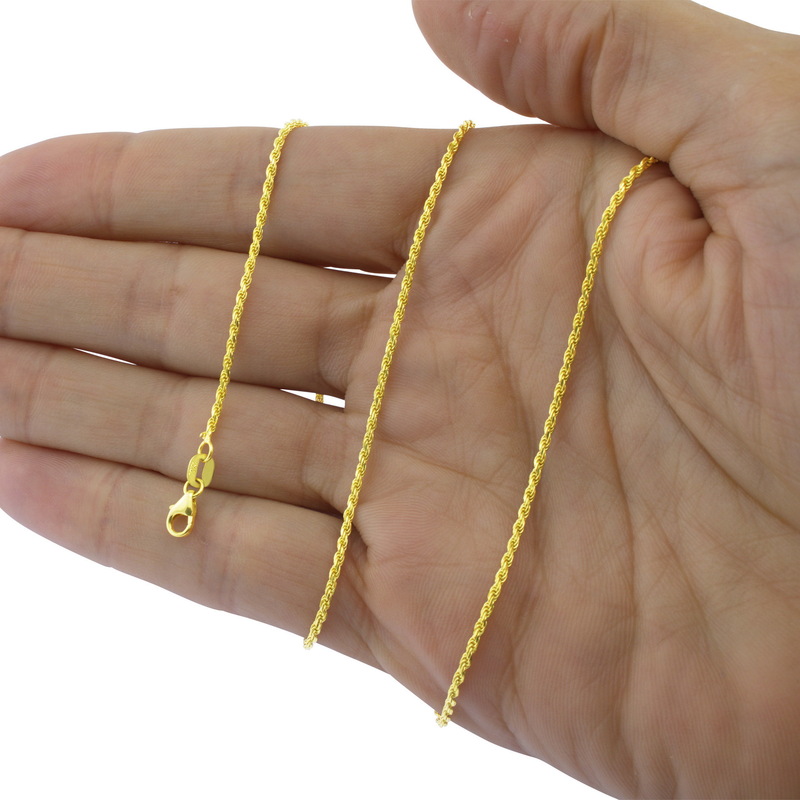 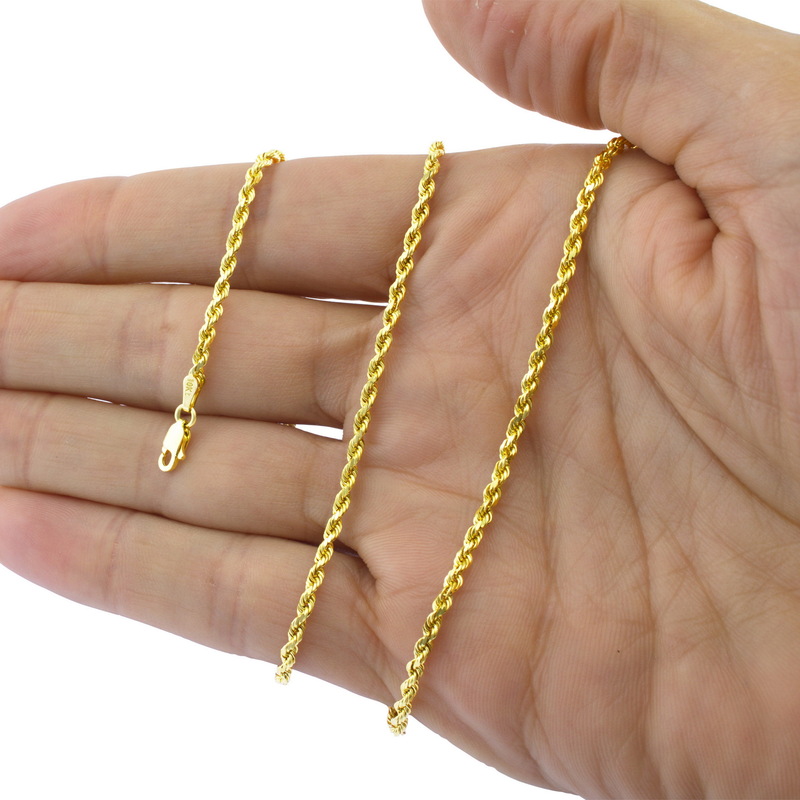 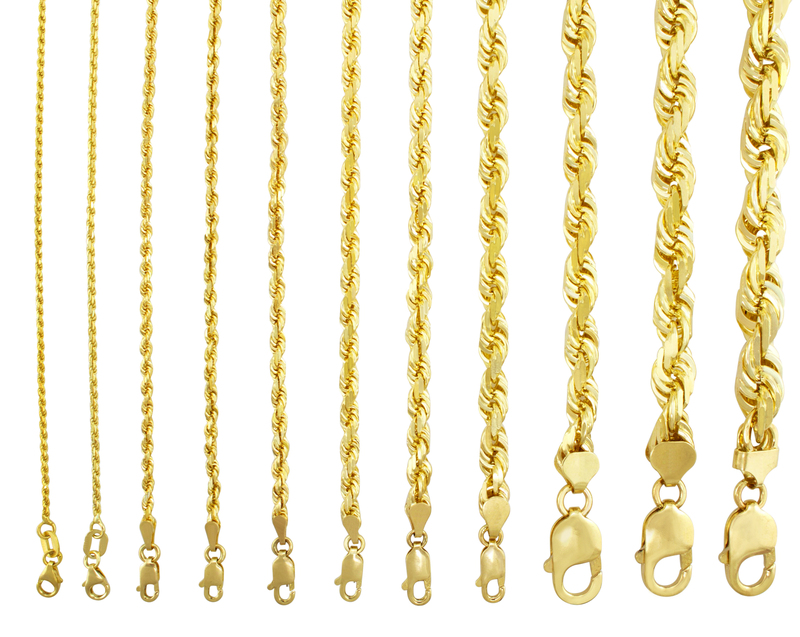 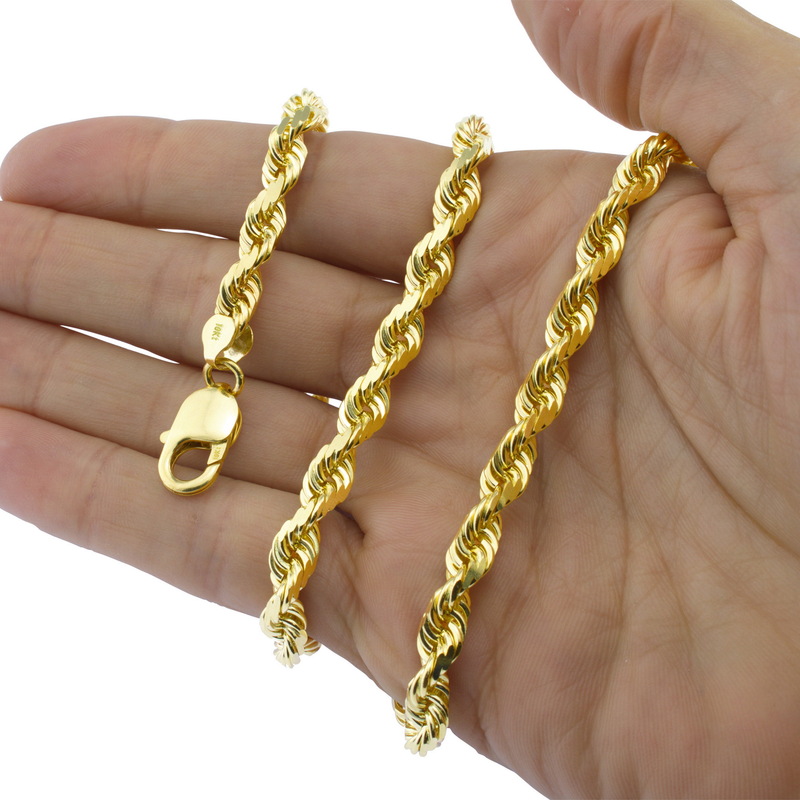 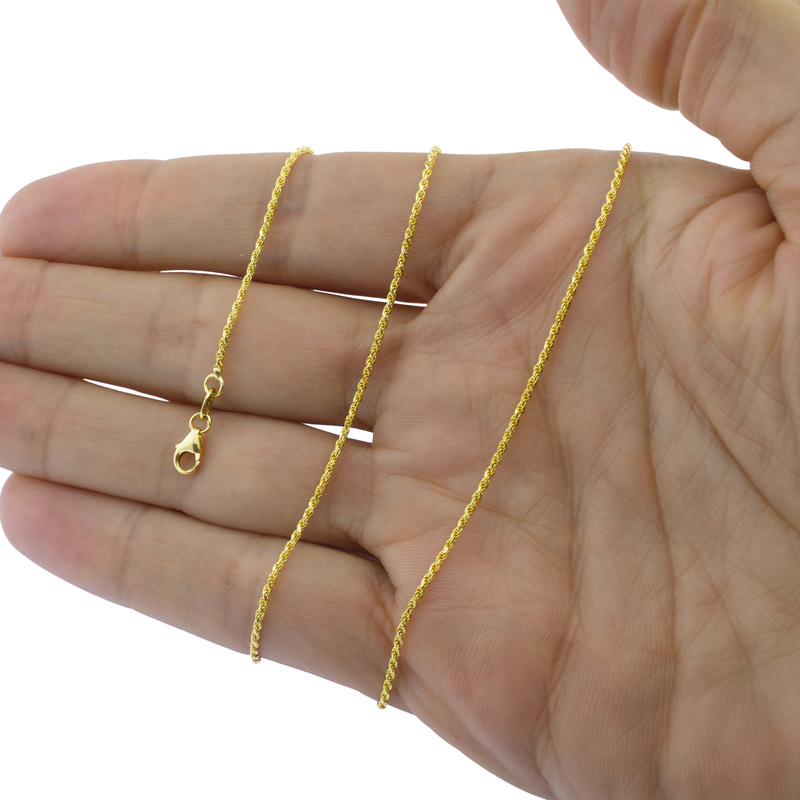 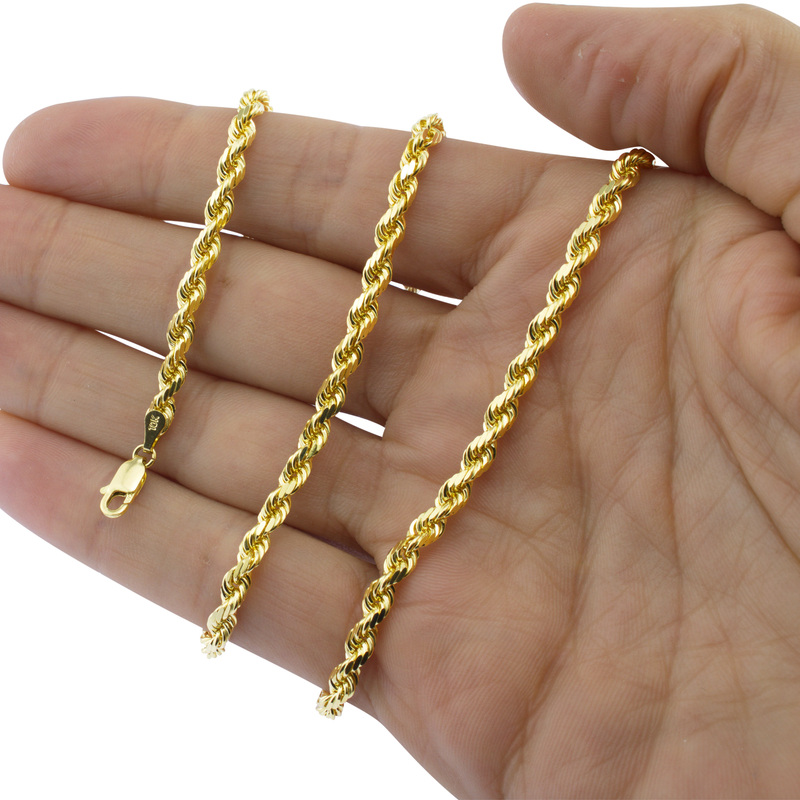 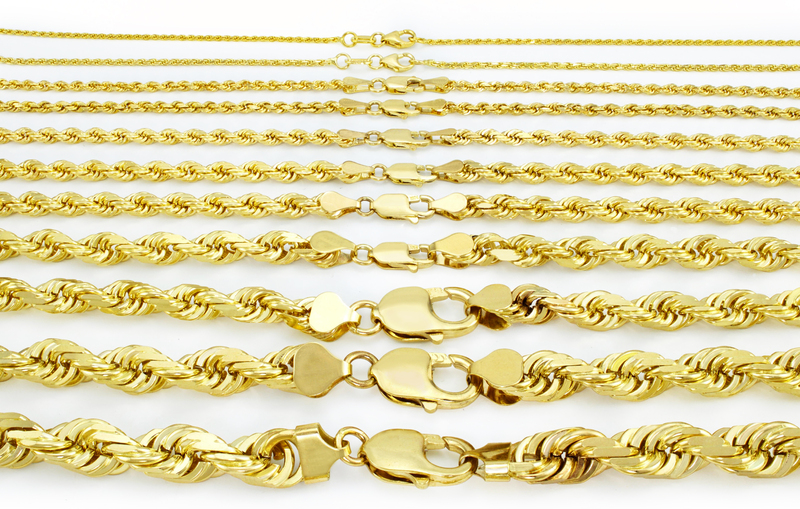 10K Yellow Gold 1mm-10mm Diamond Cut Solid Rope Chain Pendant Necklace 16"- 32"
1MM to 10MM 10K Yellow Gold Diamond Cut Rope Chain Necklace 16"-32"
10K Real Yellow Gold 10MM Mens Womens Rope Chain Necklace 16" - 30"
Details about 10K Yellow Gold 1mm-10mm Diamond Cut Solid Rope Chain Pendant Necklace 16"- 32"
- Select - 16" 18" 20" 22" 24" 26" 28" 30" 32"
Width(s): 1mm 1.5mm 2mm 2.5mm 3mm 4mm 5mm 6mm 7mm 8mm 10mm Length (inches): 16" 18" 20" 22" 24" 26" 28" 30" 32"
Feature: Lobster Clasp Length: 16" 18" 20" 22" 24" 26" 28" 30" 32"
Awesome purchasing experience! 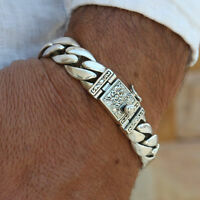 Very communicative seller! 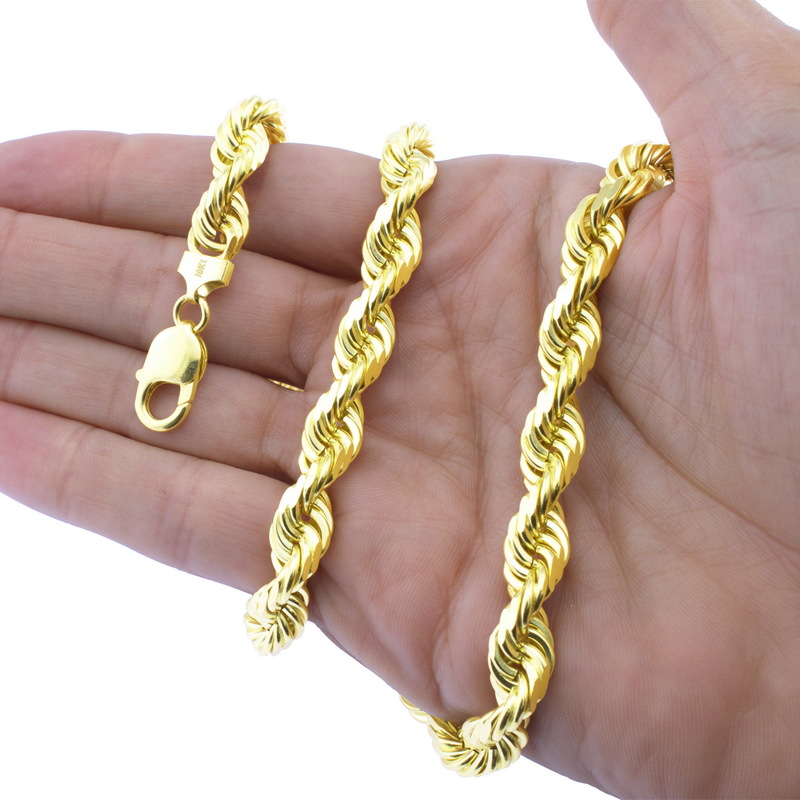 very happy would use seller again. 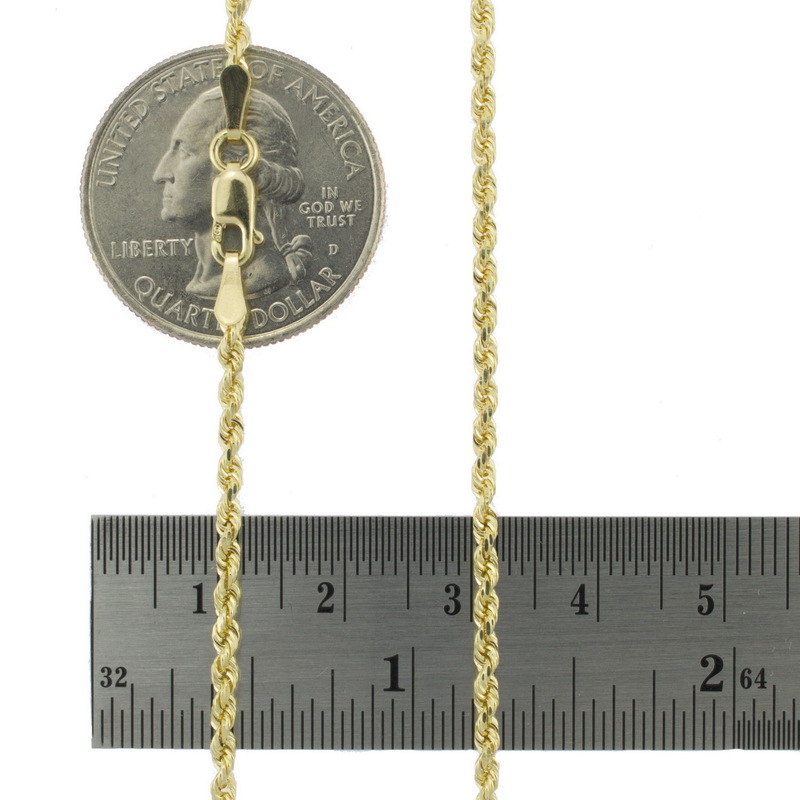 Nice necklace, but wish clasp was larger.